Home › Snapchat Selfie Filters › How Do I Get the Snapchat Angel Halo Selfie Filter? 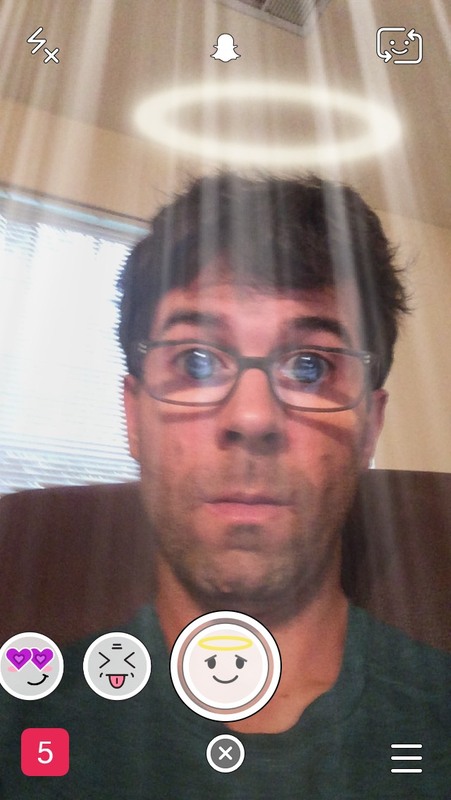 How Do I Get the Snapchat Angel Halo Selfie Filter? I think this one is going to be extremely popular. All those girls out there acting as if they are angels, well now there is a selfie filter for that! Fashion Month Finale Snapchat Story on October 2nd, 2015 | How Do I Get the Snapchat Heart Eyes Valentine’s Selfie Filter?